(NaturalNews) By now, most of us are aware of the GMO problem and the political corruption akin to it. 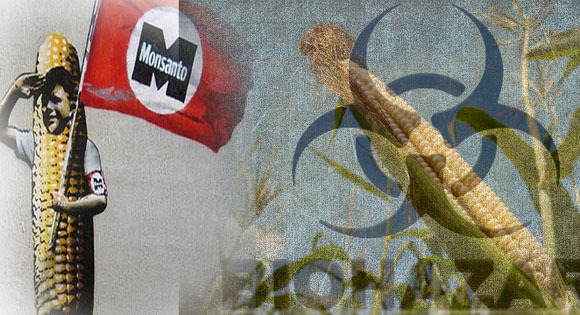 Monsanto claims that GMOs are safe. This was the same comment made by the tobacco companies back in the 40s and early 50s regarding cigarette smoking.